Breaking free through healing conversation: Moving beyond abuse and trauma. 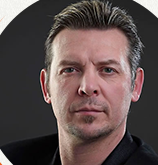 Theo Fleury and Kim Barthel introduce a novel healing model that provides a mass public audience with an understanding of the influence of early attachment, trauma, addiction and healing. 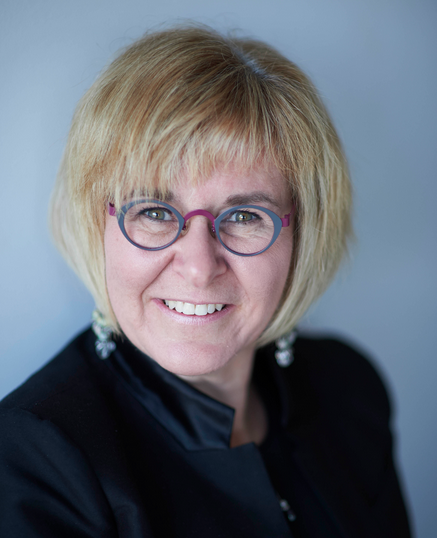 By weaving Theo’s personal story through Kim’s blending of science and theory, the co-presenters intend to eliminate the feeling of shame that is often experienced by those touched by abuse, neglect and trauma. This interactive conversation between Theo, Kim and their audiences has received high profile national Canadian exposure through media coverage and is aimed squarely at engendering compassionate understanding and action towards those who journey through healing from emotional trauma. This honest, vulnerable and meaningful public conversation between therapist and client eases the stigma attached to ‘going for counselling’ and minimises the barriers for sufferers seeking help. We look forward to sharing our model and experience with the psychodrama psychotherapy community. Theo Fleury is perhaps best known for his time on the ice: NHL Stanley Cup Champion, Olympic Gold Medalist, World Cup Junior Champion. In 2009 Theo wrote the best selling novel, “Playing With Fire”. In which he tells his story of a troubled home life, years of sexual abuse, coping with pain through drugs and alcohol, overcoming addiction, as well as his meteoric rise and descent in the NHL. Telling his story enabled Theo to share his darkest moments and ultimately offer hope and help. He understands the fear, the pain and the ruined lives of those also abused. Today Theo’s mission statement is to help as many people get to where they want to go has taken shape in many forms, whether meeting people for a brief moment on the street or as a dynamic inspirational speaker with the intention of creating healing through conversation. He loves people, their stories and their journeys. He is committed to daily transformation through personal growth through self-reflection, mindfulness and new action. His compassionate spirit allows others to feel safe and whole through experiencing his vulnerability. Theo has been awarded the Canadian Humanitarian Award, The Queen’s Jubilee Medallion; he is an Honorary Chief and recipient of the Aboriginal Indspire Award. Most recently, Theo has been awarded with an honorary doctorate in Science from University of Guelph-Humber for outstanding contributions to the Mental Health of Canadians. Theo pursues excellence in all areas of his life. centre provided therapy services for children and developmentally disabled adults servicing Manitoba, Saskatchewan and Northwestern Ontario. populations with complex disorders combining psychiatric etiology and attachment based challenges.